I Miss Flushing Toilet Paper! Oh Canada, you have so many things that we cherish. Besides missing the obvious favourites from back home (friends, family and food), there are some things that I never thought I’d say I miss. We’ve travelled the world and have gotten used to not having certain creature comforts, but when you’re actually living somewhere, it can be hard to deal without our western “necessities”! 1. Amenities For Tall People. The main thing that stands out would probably be the fact that I’m waaay too tall for this country. With the average height of a woman being 5’2″, I stand out quite a bit. But it’s not the fact that I look obnoxiously tall here, it’s the fact that nothing is suited for someone of my height. For instance: the counter-tops in our kitchen come to half way up my thigh, the clothing is all way too small (I’ve had to resort to wearing men’s boots this winter), the handlebars on my bicycle are too low and the seat doesn’t go up high enough…basically, it’s not the most comfortable cycling I’ve done and I’ve become a hunchback! Short counter-tops aren’t ideal for tall people. 2. BBQ’ing. Such a simple thing in life that we both miss dearly! The smell of the grill heating up, the sizzle of a steak being thrown on the barbie and the taste of charcoal and bbq sauce is oh so good. We have two options when it comes to cooking meat: fried or baked. Since I’m not a fan of boiled meat, I don’t even consider that an option. 3. Having A Bath. Oh how I wish I could just soak in a tub of hot water, have a glass of wine and read a book. 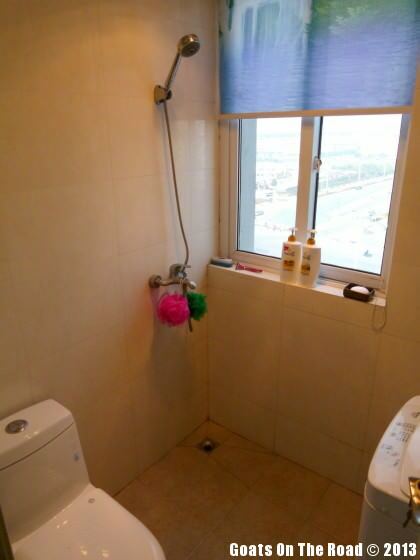 I have yet to see a bath tub during our 8 months in China. We are only able to have a shower, which is located directly beside the toilet and an arm’s length from the washing machine. Our shower next to the toilet and washing machine…I want a bath!  A very smoggy/foggy day in Yangzhou…It’s not usually this bad. 4. Clean Air. Again, such a basic thing in life that we have been somewhat deprived of. Beijing has been having off-the-chart polluted air quality this year and that nasty smog has been making its way to Yangzhou. Our respiratory systems aren’t too impressed. 5. Having Access To Any Website I Want. We have a VPN for our computer (don’t tell anyone! ), which gains access to servers outside of China so that we are able to go on Facebook, Twitter, Google, YouTube, Pinterest, etc. Without that VPN, our favourite sites are blocked in this country. It’s SO frustrating when we’re trying to work on our website and contact with people via social media and the VPN cuts out for hours, even days. 6. A Mattress. 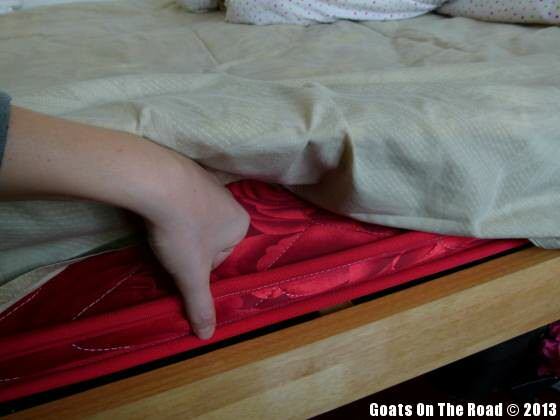 “Having a firm mattress is good for your back” say our Chinese friends. Well, ya, we agree with that, but we don’t even have a mattress! It’s literally something about an inch thick that feels like it’s stuffed with hay. I’ve seen one proper mattress in all of Yangzhou and maybe 2 in all of China. This is our “mattress” that we sleep on every night. 7. Cellphone Service. When our phones ring, we have to literally hold the phone out of our apartment window in order to get any sort of service. There’s a lot of “can you hear me now? !” moments. 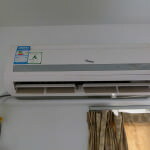 Our source of heating in the winter and a/c in the summer. 8. Central Heating. The only source of heat in our apartment is a small air conditioner that is mounted in the dining room. That small device is supposed to heat up our whole house, which has tiled floors and many windows. Needless to say, it’s been a chilly winter. 9. Flushing Toilet Paper. The fact that this is even on the list will seem ridiculous to most I’m sure. 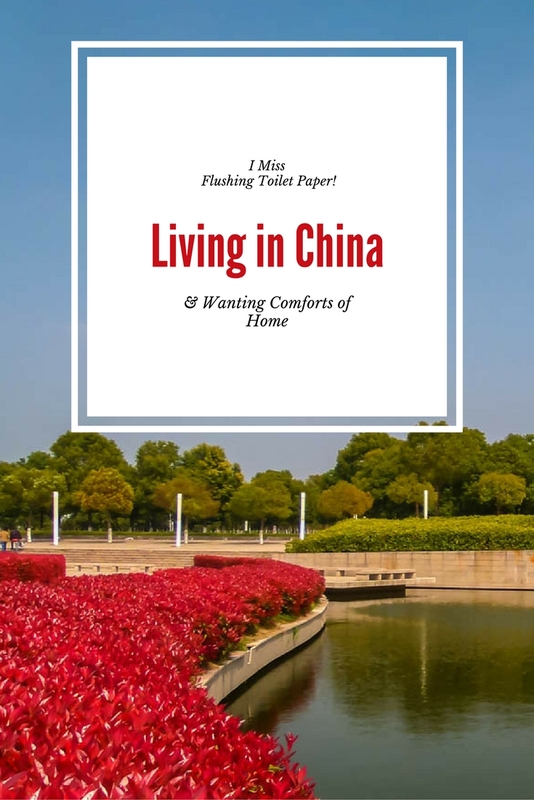 In many parts of the world, it’s not possible to flush toilet paper down the toilet because it clogs the pipes. 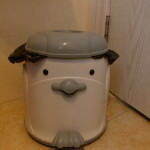 We have to put the used toilet paper in the garbage bin and since our bin is in the shape of a penguin, we have called it “the poo penguin”. As you can imagine, neither of us want to empty the Poo Penguin. It’s like having a cat and not wanting to be the one to empty the litter box! 10. Non-Whitening Body Lotion. Chinese people want to be as white as can be (as do all other Asian countries), but for me being from the west, I want to have tanned skin. All of the face and body lotion and even deodorant here is “whitening” and therefore I’ve become even more pale than I usually am. Plus, can bleaching your skin really be a good thing…? The differences between living in the west vs. living here in China are massive, but I suppose that’s all part of the fun! As soon as we arrive in Europe or in Canada, we’ll be having a massive BBQ (even if it’s winter), a long bath and sleeping very comfortably on an overly soft pillow-top mattress…and flushing toilet paper, just because we can. Spring Has Sprung In China! China and Mongolia: What’s The Difference?! 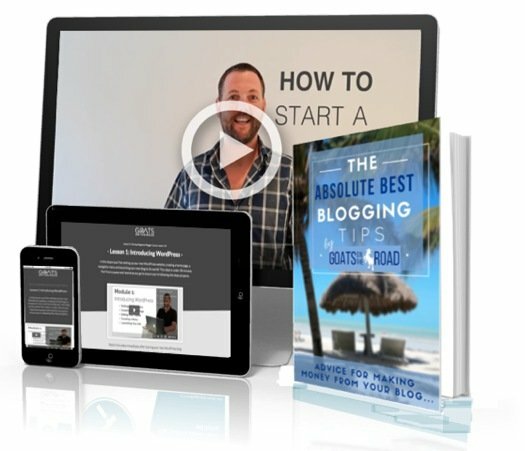 Start a travel blog today and we’ll hook you up with our 200-page pro-blogging eBook and our WordPress Beginner Blogger Course for FREE. 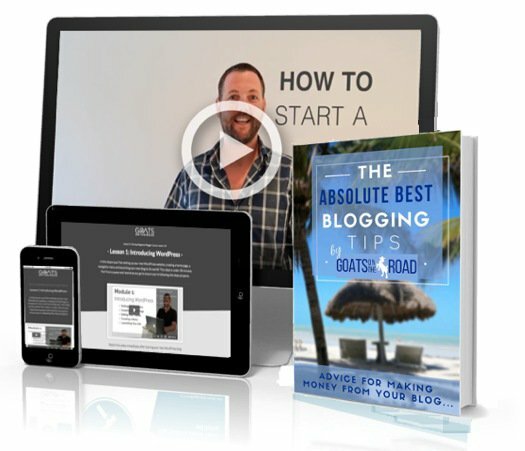 The ebook and course cover everything from designing your blog to growing an audience and earning big money from advertisers. That’s one funny thing about here. The counters are low but the top shelf is still really high! 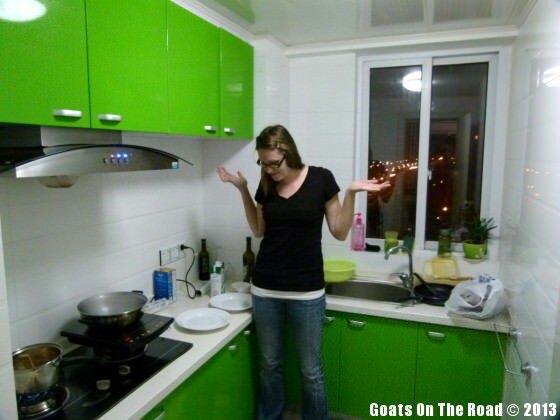 Even we have a hard time getting our noodles from up there!